Approximately three weeks ago, the new Ford Fiesta was given the van treatment in the U.K. and now the latest Dacia Duster is going through the same changes. Along with the Sandero Fiskal and Logan MCV Fiskal, the Duster Fiskal has been available in Austria for several years and now it’s making the transition towards the SUV’s second generation. Catering small businesses, the utilitarian vehicle forgoes the rear bench in order to accommodate an expansive loading area. The flat load compartment featuring a rubber mat is 1.64-meters (64.5-inches) long and contains four lashing points to secure your precious cargo. There’s also a sturdy steel divider wall to separate the passenger area from the cargo compartment, while the rear side windows have been blocked out to keep prying eyes away from the goods inside. It’s worth noting that Dacia did more than just slap on a plastic white panel over the exterior glass as instead it replaced it with metal covered by a nice piece of fabric on the inside. 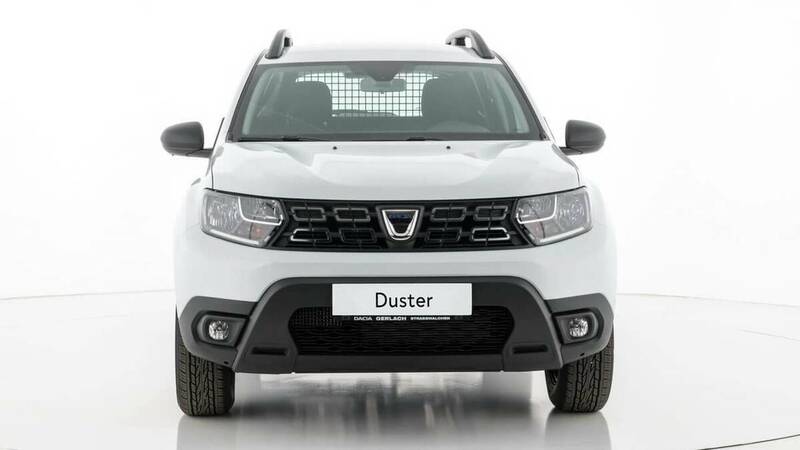 Although not mentioned in the press release, the loading volume is likely virtually identical to that of the regular Duster with the rear seats folded. If that’s the case, the front-wheel-drive model can accommodate 1,636 liters whereas the 4x4 version can swallow 1,604 liters. 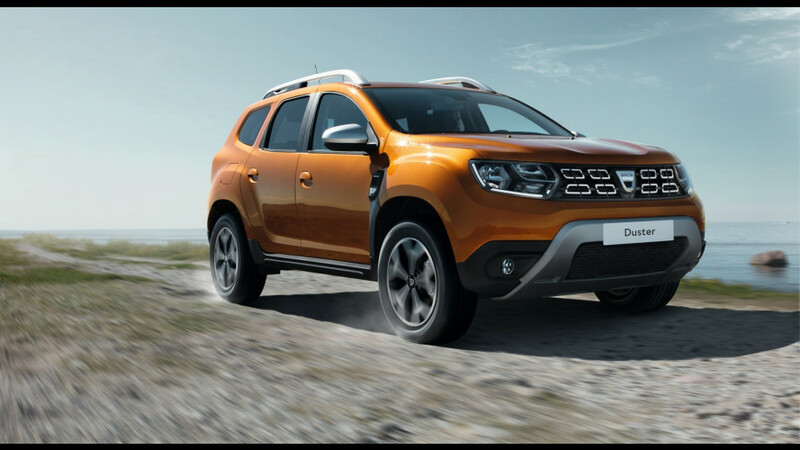 Speaking of 4x4, the biggest advantage the Duster Fiskal has over the aforementioned Sandero and Logan MCV Fiskal models is the availability of an optional 4x4 layout whereas the other two are exclusively offered with a front-wheel-drive arrangement. 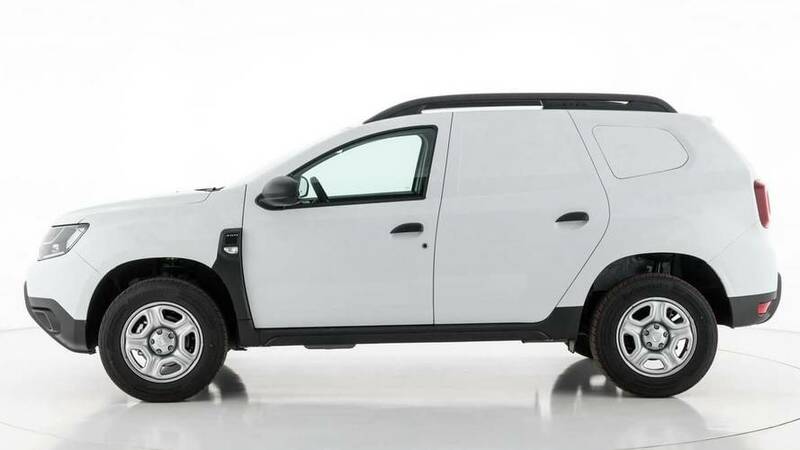 Dacia Austria is selling the SUV-turned-van with all the equipment and engines available for the regular Duster and is asking €1,730 (about $2,045) for the conversion (excluding VAT and transport costs).